By November, 2017 all AMCs must post a New Jersey appraisal management company bond in order to conduct operations within the state. Assembly Bill 1756, originally introduced in 2013 will be implemented by the State Real Estate Appraiser’s Board and new application requirements enforced. 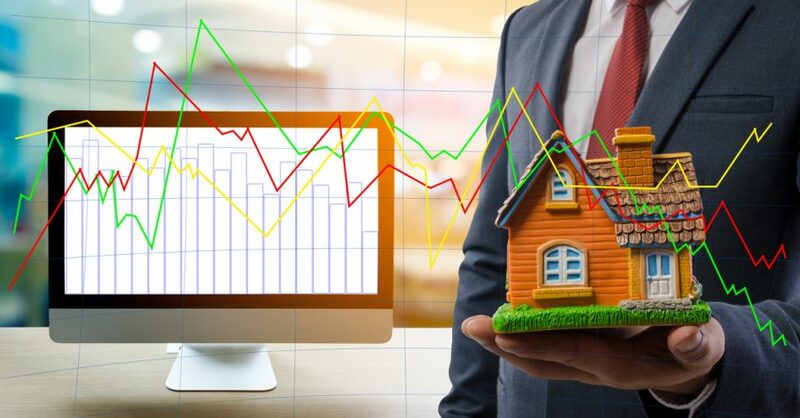 State statute defines an AMC as, “a business entity that administers a network of certified and licensed appraisers to fulfill real estate appraisal assignments on behalf of mortgage lending institutions, as well as other entities. AMCs recruit, qualify, verify licensing, and negotiate fees and service level expectations with a network of third-party fee appraisers. AMCs also provide administrative duties such as tracking and providing clients with the status of their appraisal requests and preparing preliminary and hard copy reports for delivery to clients. AMCs review its appraiser’s appraisal reports and determine its compliance with the Uniform Standards of Professional Appraisal Practice (USPAP). If your professional activities fall with the definition, then registration is mandatory. New Jersey surety bond leader, Surety One, Inc. is a specialist in the bonding needs of the real estate appraisal professionals. We offer the surety bonds and fidelity bonds needed by AMCs in ALL fifty states, Puerto Rico and the U.S. Virgin Islands. Visit us at SuretyOne.com, call (800) 373-2804, or email us at Underwriting@SuretyOne.com for an New Jersey appraisal management company surety bond application or information on ANY surety bonding need.